All workshops are free and open to all UI students, faculty and staff. 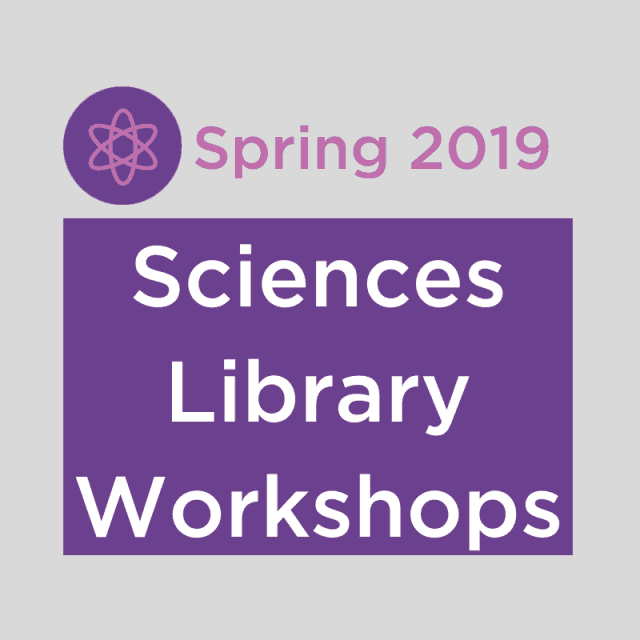 Workshops will be held in the Sciences Library classroom (102 SL). There is no need to register. If you would like assistance with transitioning from RefWorks and are unable to attend one of these workshops, please contact Sara Scheib to arrange a one-on-one consultation. If you have any questions, please contact Sara Scheib.